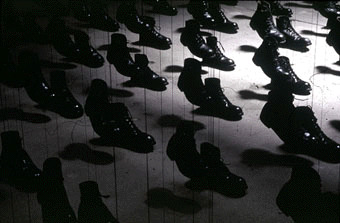 90 pairs of army boots, wire. Ed. of 2.